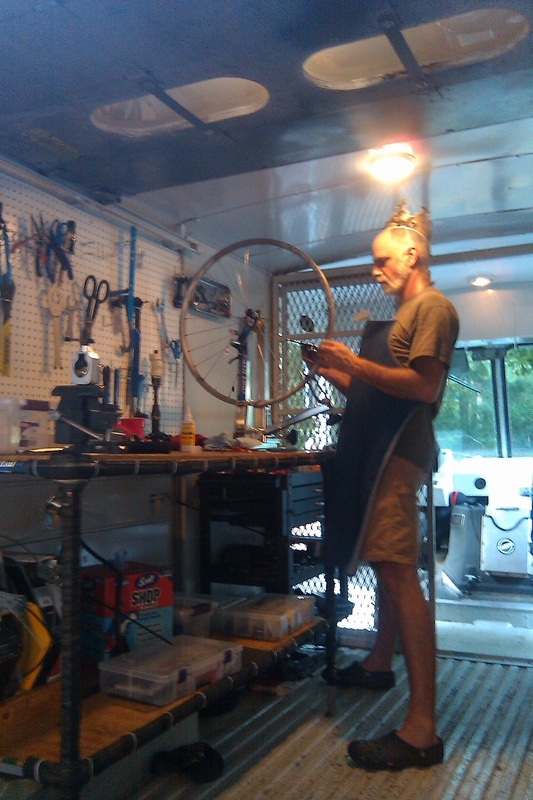 Doc Wheelies, the 2 wheeler healer, is a rolling bicycle repair service in Winston-Salem, North Carolina. Doc Wheelies comes to you, no need to make multiple trips to a bike shop, just contact Doc Wheelies! Most often we can service your bicycle at your home or at your workplace. If needed, we can take your bike off site for servicing and conveniently return it to you after repairs have been made. 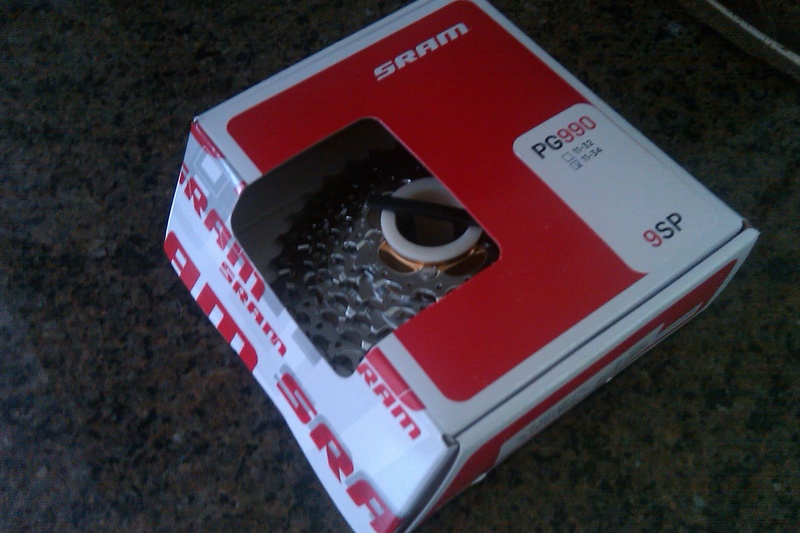 Want to upgrade components on your bike to enable higher performance? Doc Wheelies keeps all the essentials in stock, so you can keep riding. Doc Wheelies has the goods!